Sometimes it can be difficult to pinpoint habitat loss. Often we can hear the difference. It’s the missing buzz of bees in our gardens. It’s the lack of croaking from our ponds. It’s the absence of bird calls from our skies. When we find that the natural world has gone quiet, we know something is wrong. It’s up to us to make it right. Habitat loss, fragmentation and degradation are some of the leading causes of species loss in Ontario, threatening 80 percent of species at risk and harming many more, long before they are listed under the Species at Risk Act. More than 20 percent of the province’s species at risk are directly dependent on wetland habitats for food, shelter, water and space, but less than 30 percent of our original wetlands remain in southern Ontario. That leaves many reptiles and amphibians without a home. A safe path to overwintering grounds can become a perilous and even fatal journey across busy roadways when habitats are fragmented. Habitat loss is also one of the key factors affecting the decline of wild pollinator populations, including bumblebees, moths, butterflies and birds. 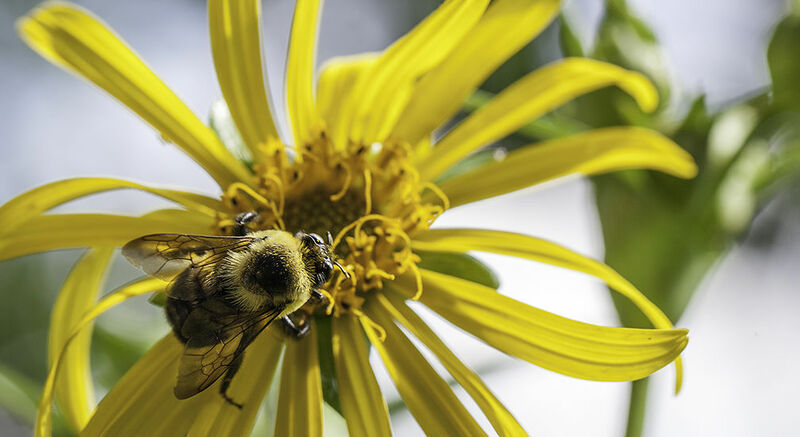 Pollinators are responsible for an estimated one out of three bites of food that people eat, which is worth billions of dollars to the North American economy. Pollinators ensure the reproductive success of plants and the survival of the wildlife that depend on those plants for food and shelter. 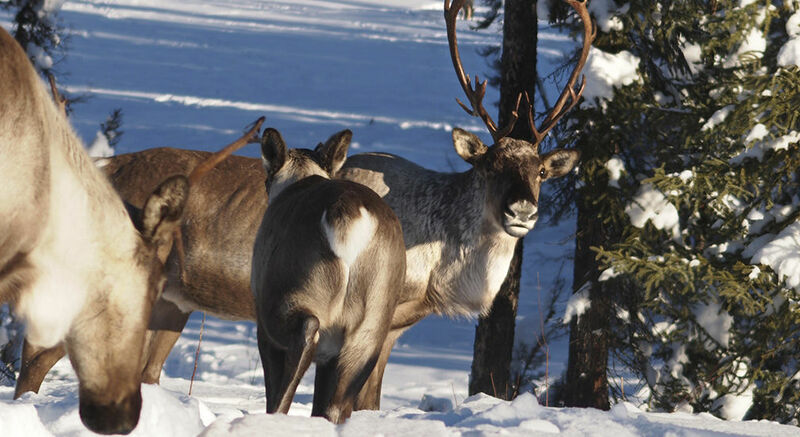 Boreal caribou rely on largely undisturbed tracts of boreal forest habitat to survive. While there are many factors that contribute to their loss, human-caused habitat loss is one of the leading causes. The primary threat to most boreal caribou populations is unnaturally high predation rates due to increases in the abundance of other prey and greater access associated with roads and seismic lines. There is a limit to how much habitat fragmentation caribou can endure. Human-caused disturbance has increased in more than half of boreal caribou ranges in Canada. On average, Canadian bird populations have decreased by 12 percent since 1970. 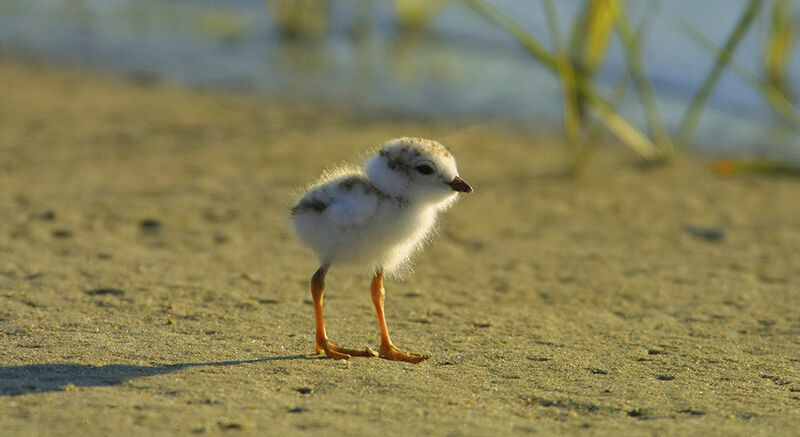 In Ontario, habitat loss threatens grassland and wetland birds. Some of the biggest declines are among migratory shorebirds. And it’s not only wild species that rely on or benefit from these wild spaces. When natural systems are lost or degraded, humans are affected too. These spaces provide us with clean air and water, prevent flooding and mitigate the effects of climate change. They even influence our mental health. On Giving Tuesday, habitat is where the heart is! Show your love for Ontario’s threatened habitats and the species that rely on them by making a gift of any size in support of their protection. Every dollar you give, up to $12,000, will be matched by our proud sponsor, Ontario Power Generation. Your gift to strengthen wild habitats helps improve the health of our ecosystems so the wild species that live in them are able to thrive. 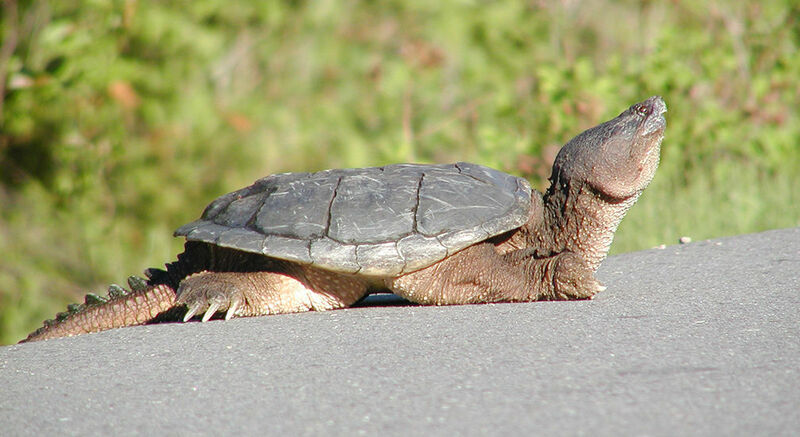 Please help make Ontario a safe haven for wild species. 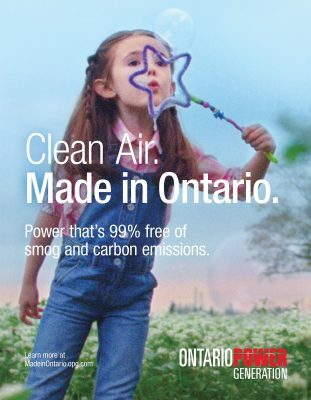 Proudly sponsored by Ontario Power Generation.